New iPad 3 retina display will have 4x the pixel count, just like this giant iPad prototype. How to create retina display resolution iPad? 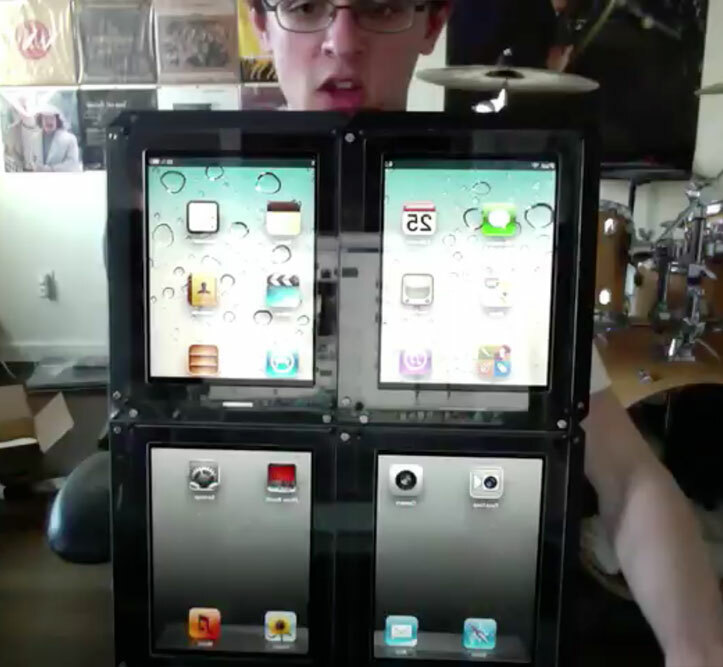 Just put 4 iPads together like a boss. 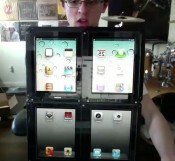 And get display to span across all iPads. Video by Max Weisel (@mxweas). Max is the iOS developer who made YouTube downloader iPhone and iPad app MxTube on Cydia (briefly as MiTube on App Store). He also plays guitar. 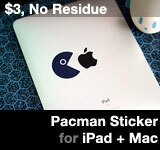 This entry was posted on Friday, February 24th, 2012 at 5:32 pm	and is filed under iPad. You can follow any responses to this entry through the RSS 2.0 feed.